PC Easy is now an authorized source of CPE credits! 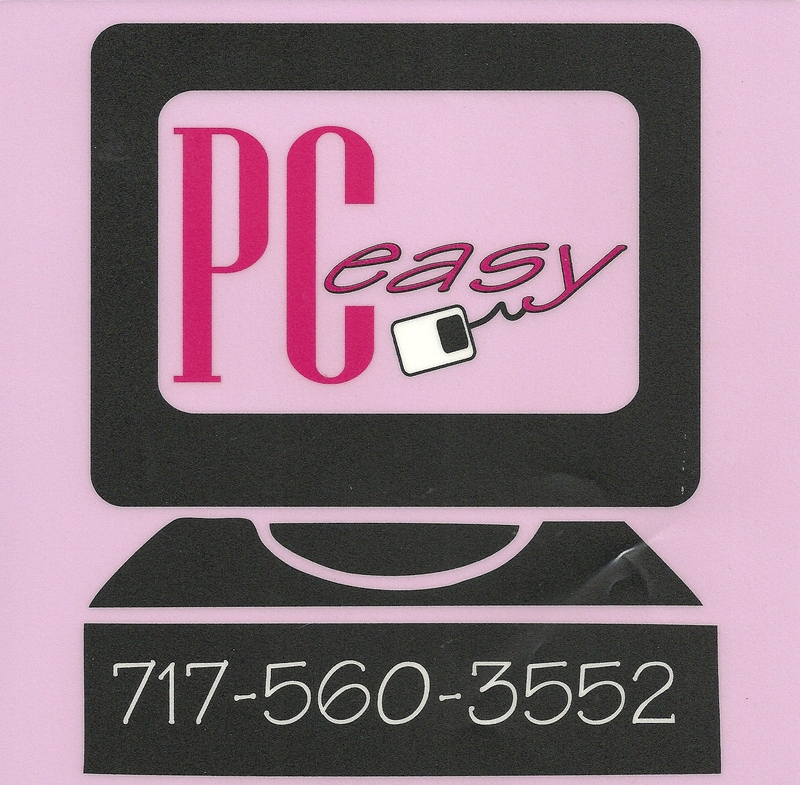 PC Easy has been approved by Pennsylvania’s State Board of Accountancy to be a provider of Continuing Professional Education (CPE) credits. Certified Public Accountants (CPAs) are required to complete 80 credit hours of Continuing Professional Education every two years in order to remain licensed in the Commonwealth of Pennsylvania. PC Easy can now provide you with four credit hours per class under the subject areas of professional skills development and specialized knowledge and applications. Some of our classes include: Microsoft Access, Microsoft Excel, Microsoft Project, and Microsoft Word, just to name a few! or call us at (717) 560-3552 for more information.